ECIAC is always looking for the best and brightest Emergency Room Talent. ECIAC is a great place to work! We have a fantastic and varied group of physicians and employees, but increasing ED volumes and group expansion means we are always looking for quality providers to add to our team. We strive to provide a safe and efficient clinical environment to maximize job satisfaction while working hard to ensure that all of our team members have a healthy work/life balance. Full time clinical work is about 120 hours monthly. Full time benefits include paid vacation, health, vision, dental, 401(k), flexible scheduling, CME funding, disability and life insurance along with working in great locations with amazing people. The Cedar Rapids/Iowa City corridor is a great place to work, raise a family, and enjoy the many entertainment, education and recreation options. Click HERE to learn more about Cedar Rapids! Click HERE to learn more about Iowa City, Coralville and North Liberty! 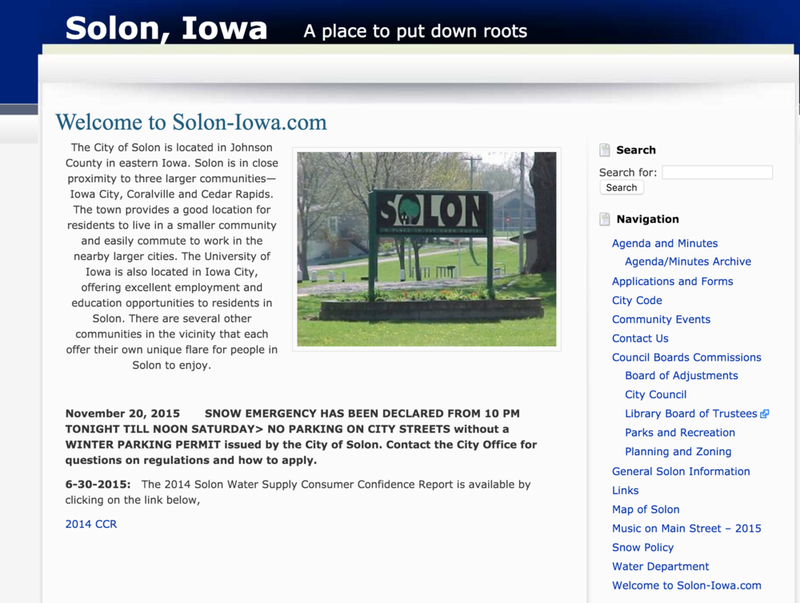 Click HERE to learn more about Solon, IA. Click HERE to learn more about Hiawatha, IA. Click HERE to learn more about Marion, IA. Please select the position type you would be interested in. Don't forget to upload your resume!